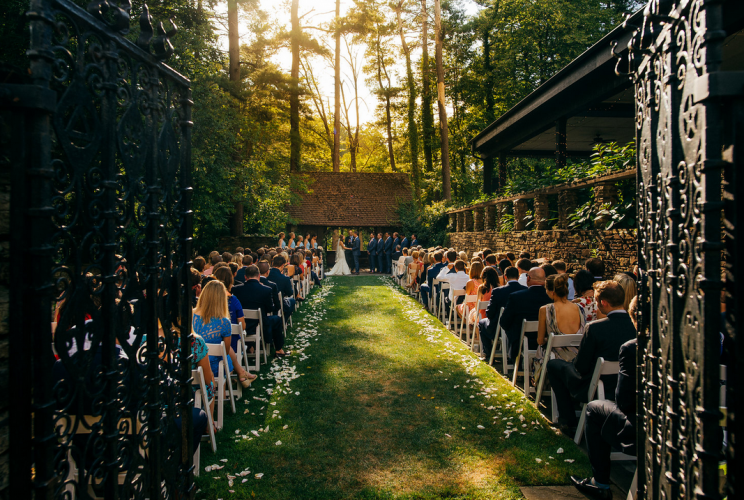 Northeast Ohio’s premier wedding officiants specializing in nondenominational, secular and interfaith wedding ceremonies in and around Cleveland and Cuyahoga County! Welcome and thank you for visiting Unity Ceremonies. 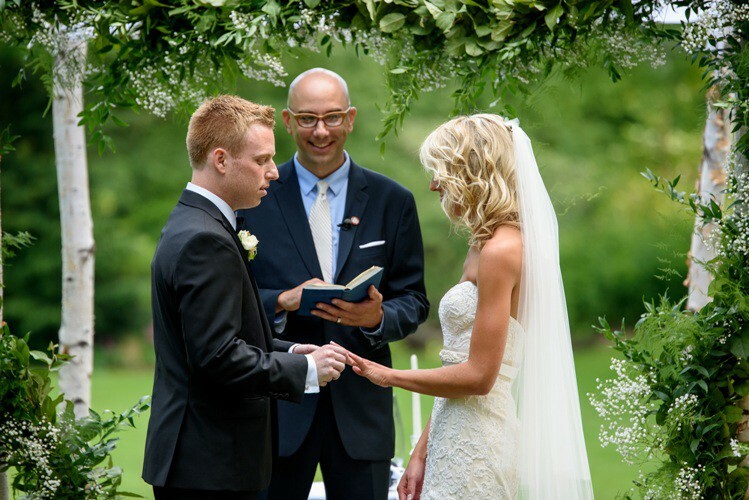 My name is Matt Rutkowski and as your wedding officiant, I am able to serve couples; whatever their faith, beliefs and sexual orientation. 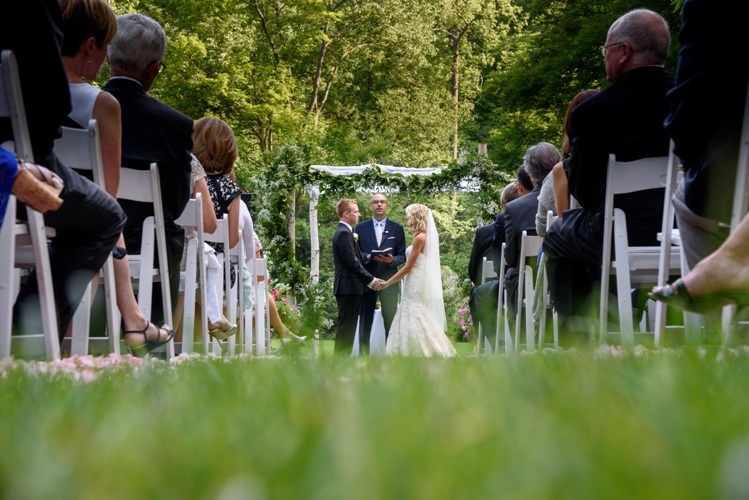 I offer wedding officiant services in Cleveland and Northeast Ohio ranging from personal elopements to larger gatherings for couples looking for secular, non-denominational or interfaith ceremony. I am 100% devoted to the craft of your perfect ceremony and I will preside over your wedding ceremony with professionalism and care. I believe in the power of positive thinking. This you will hear in your wedding ceremony; it is a true reminder of what it will be like to be united in marriage. I believe in gratitude; outward praise for life, love, health and the Earth. I believe in the blessing to be mindful of your spouse and to above all, make him or her happy. I believe in simple, true love. I believe your wedding ceremony to be a ritual that will help you to interact more positively. We need to engage each other with more smiles, kind words, encouragement, gratitude, meaningful conversations, honest dialogues and sincere positive interactions. From this comes love, romance and true friendship – qualities to build upon and foundations to rely upon for all of time.